How do I fix Guide error "Error reason: UNKNOWN_EXCEPTION: Missing refresh token. User might not have been authorized." 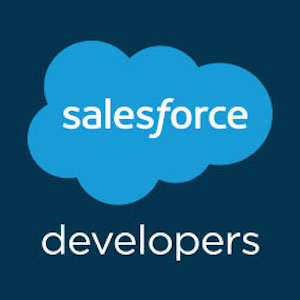 I have a Guide with a Guide Step Service Call | SalesForce/Free Form Email with Recipient Email address set as a constant and email address entered. How do I fix this error:"Error reason: UNKNOWN_EXCEPTION: Missing refresh token. User might not have been authorized." I presume this referrs to the Security Token, which I have reset; although this is used for external calles (like Informatica Cloud connection). When I Test Deliverability using my corporate email I do get the 32 test emails. If I use a Gmail account I don't get all 32 test emails. I've tried setting the Step 'recipent email as constant to' my corporate email, a GMail account and as field Current User Email, which is my corporate email. Same error always occurs.